Solar Charge has been supplying and installing solar electricity power systems to homes in rural areas for over 40 years. An Off-Grid Solar Power System can be designed and installed to provide enough power to run your household appliances you can have 240V power 365 days a year. A well designed system for your residence utilising renewable energy. Our Statewide dealer network can provide local design and installation as required. We offer the best in technical advice, design and after sales service. Contact us for the best in energy efficient system design, pricing, installation and the current Government incentives. We will send you our colour brochure which includes a worksheet to help you determine requirements for your Off-Grid Solar Power System. Off-Grid Solar power systems designed and installed by Solar Charge. 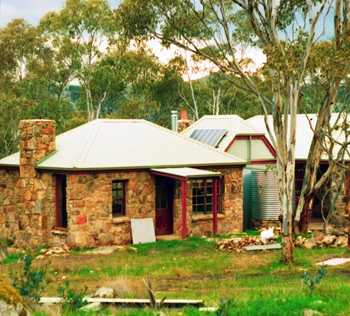 Supplying and installing off-grid and grid connected solar systems to homes in rural areas for over 39 years. Off-Grid solar power systems.